There are plenty of holiday destinations out there which promise a lot in the way of adventure. However, to the disappointment of many, some of these can end up not only being quite tame but heavily sterilised and commercialised. If this sounds like an experience you’ve had or even something you’re concerned about when booking a South American trip, then allow us to introduce you to one of the hidden gems of any Chilean holiday: the incomparable Chilean deserts. When it comes to Chilean deserts, there are two main options; the Atacama Desert and the Patagonia Desert. Both offer a journey like no other and are a staple of tours of Chile, as well as an experience few are ever likely to forget. 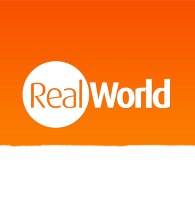 However, each is distinctive in its own way, so which best suits you comes down to what you want out of a holiday, a memory and an adventure. We’ll start off in the north with the Atacama Desert. This is an almost otherworldly experience, thanks to its salt flats, moon valleys, Tatio Geysers and more, to give just some examples of its splendid natural architecture. Many say it feels like landing on Mars due to its atmosphere and bizarre but beautiful landscape. That’s also rather fitting, considering that it also offers the best stargazing sights on earth, home to the ALMA Observatory. Even the small village which it surrounds has a hint of the surreal, with its dust-covered streets having a touch of the wild west about them. As you might expect, the attractions here are generally simple yet spectacular. 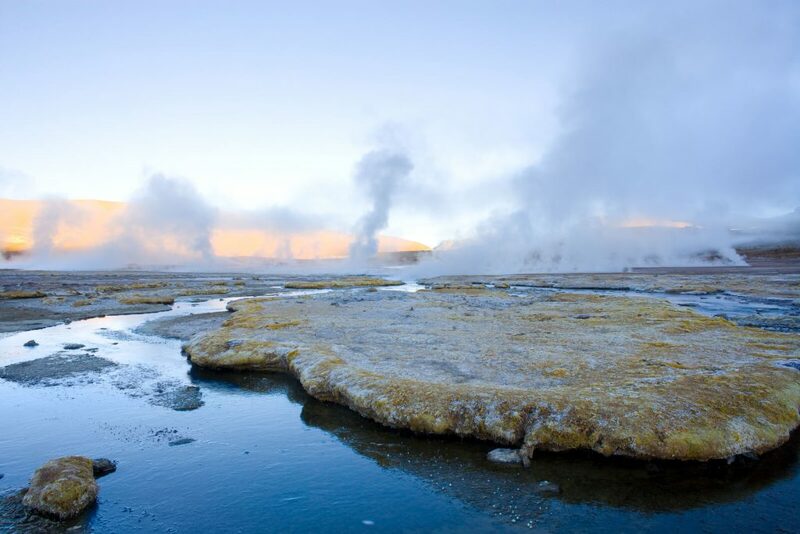 We’ve already mentioned a few major tourist sights, and the enchanting beauty of things like the Tatio Geysers remain on many people’s must-see lists. Other examples include the colourful Rainbow Valley, the historic Petroglyphs at Hierbas Buenas, the lagoons and pink flamingos found an hour from the village and Death Valley. 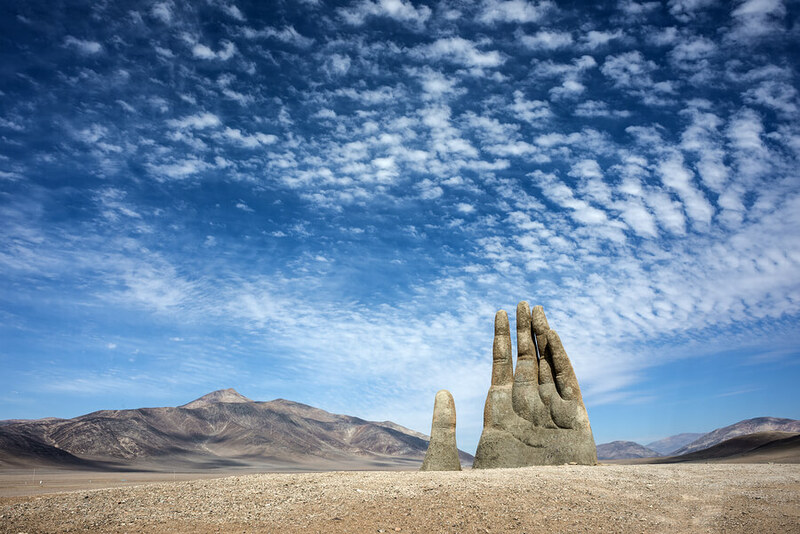 More traditional attractions include the 11-meter-tall Hand of the Desert sculpture. Perhaps though, the most amazing part of the Atacama Desert comes from a simple spot of stargazing. Where the Atacama Desert is strange and alien, with a kind of beauty that seems almost not of this world, Patagonia is a rich, stunning, mountainous celebration of the wonders of the earth. It boasts still blues, luscious greens and snowy mountains, making for a real treat for the senses and an amazing melting point of so many of mother natures’ most captivating sights. The variety of things to see and do within this area is truly tremendous. You can even experience an entire year’s worth of seasons in a week simply by walking in the right direction. While Patagonia is well known for these kinds of epic hikes – which are matched by few others anywhere in the world in terms of sheer size – there are also options for day trips with local guides for something a little less challenging. This means that, although there’s plenty of adventure to be had here it’s also a lot more approachable than people give it credit for. Other wonderful attractions include glacial boat trips, which will take you on an incredible journey to see Patagonia’s sensational glaciers and waterfalls up close, as well as checking out the local residents, the penguins! You may even see the odd whale, too. You can also go cycling and kayaking, visit Ushuaia, explore its museums and parks, go see a traditional Patagonian ranch and much more. Both deserts offer something unique, with distinct charms which complement each other and really show off the diversity of the experiences of Chile. 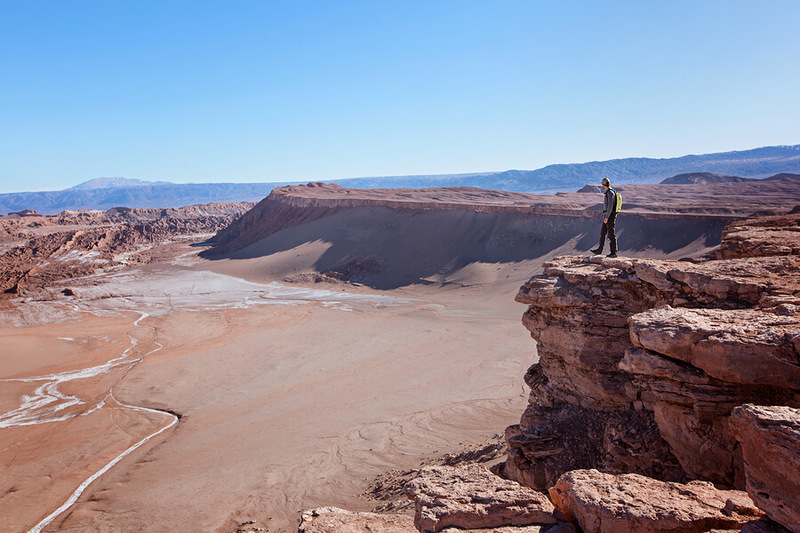 Whatever you pick, we don’t think you’ll find it hard to fall in love with Chile’s deserts.